I started a practice - which is to refuse myself from buying the stuff I wanted (besides necessities) and keep the money in a jar. The money has to be physical money so that I am able to count and see the cash that supposedly spent on something I wanted. This <<post>> triggered my decision to do so. I encourage you to read it. Why I didn't get it: I wanted the Gucci Soho bag in red. God, I wanted it so badly. It is completely sold out everywhere, so I bought the Gucci Soho in black. 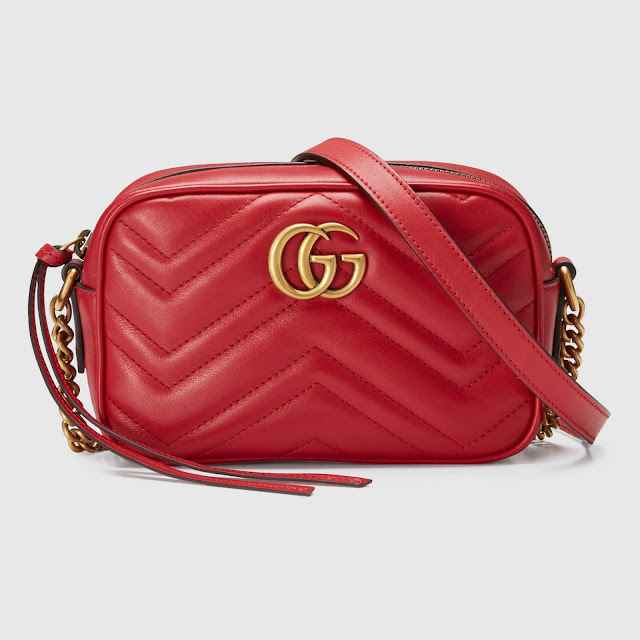 What triggered me to get the Gucci Marmont Matelasse is just the desire of owning a red bag. It wasn't that I wanted it. So I decided not to get it. Besides, I have credit card bills to clear off. It is a good decision to let this go, but I want a small red bag. Will source for a cheaper version. 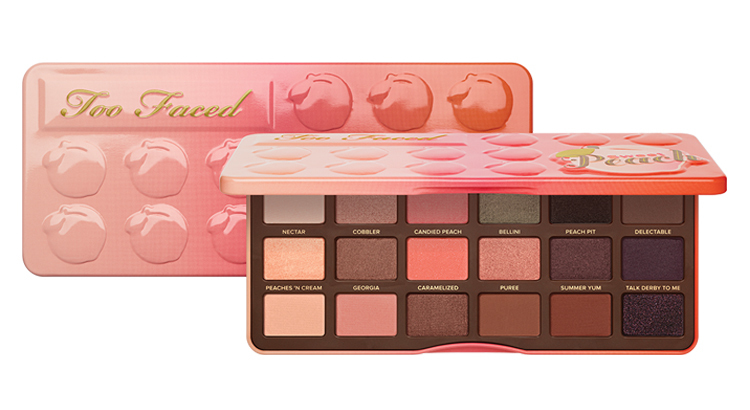 Why I didn't get it: I have plenty of eyeshadows already. And eyeshadow isn't something I use on a daily basis. 'Nuff said. Why I didn't get it: If I want to tidy up my house, I would get up and do it. I do not need a book to tell me what to do. 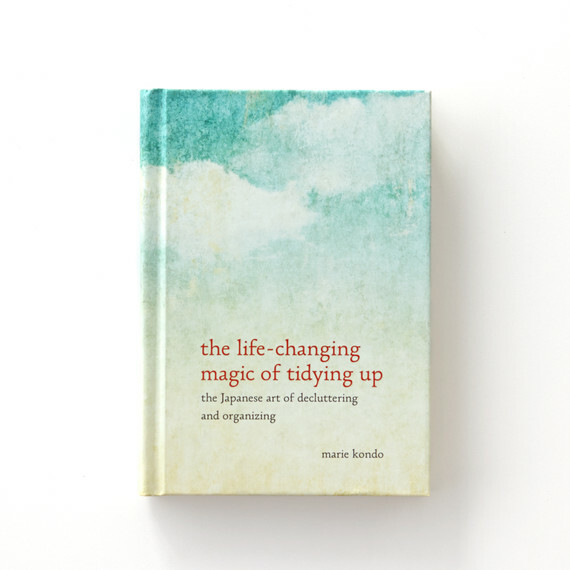 The whole Konmari Method has indeed helped a lot of housewives and mothers in keep their house organized and clean. But I think it is up to personal commitment. Not only I can save some money from NOT buying the book, I also can save some time to do the house chores that I've put aside. Why I didn't get it: This is going to be a KIV project. 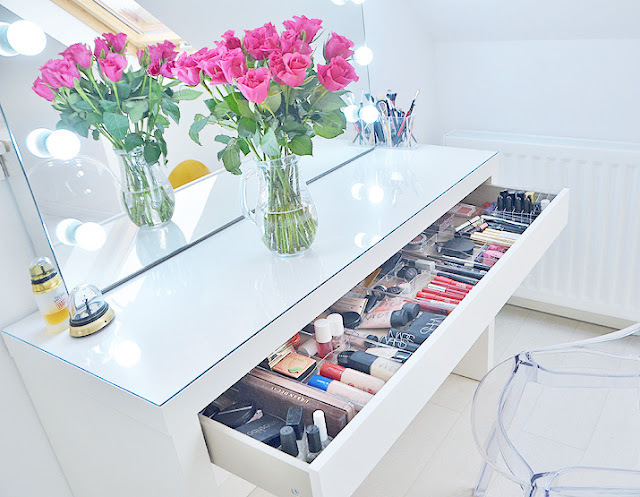 Although I skip this round to buy the dressing table, I will still get it sometime in the future. I'm looking for my income tax refund and I will be able to to get the dressing table. I can live with my current dressing table, so I don't really need to buy it at this moment. What do you think? You see, the total money that I saved is RM4,577.90! If I have bought all that, I am about RM4.5k poorer. If you have a problem in saving money, perhaps you should do the same. Keep a piggy bank (Mason Jar works as well) and start putting money in it on the things that you didn't buy but wanted to. On top of that, write down the things that you wanted to buy. So that when you really have the extra cash, you can treat yourself out of the list. My ultimate advice here is, keep your hard earned cash tight and firm. You'll see results and thank me later.